Professionally printed stationery is essential if you want your business to look credible. 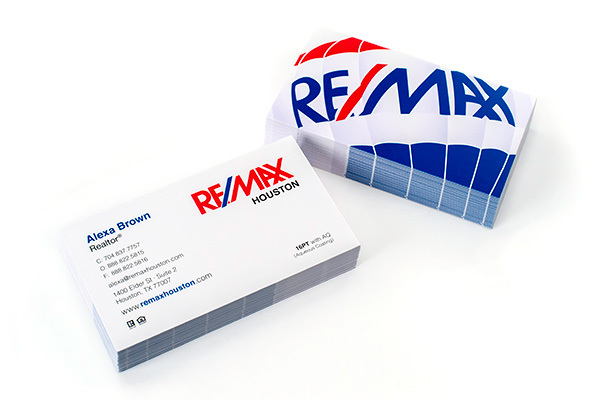 Business cards are often the first point of contact with prospective customers. We are happy to sit down with you and help you to create busines cards your customers will remember. Professionally printed stationery pays off every time you hand out business cards or send a letter. Quality business cards and stationery help to form a lasting impression in the minds of your employees, business partners and customers. They’ll remember you, and feel that you’re a business that they can trust. Contact us now for a quotation on double sided cards or our premium matt laminated business cards.